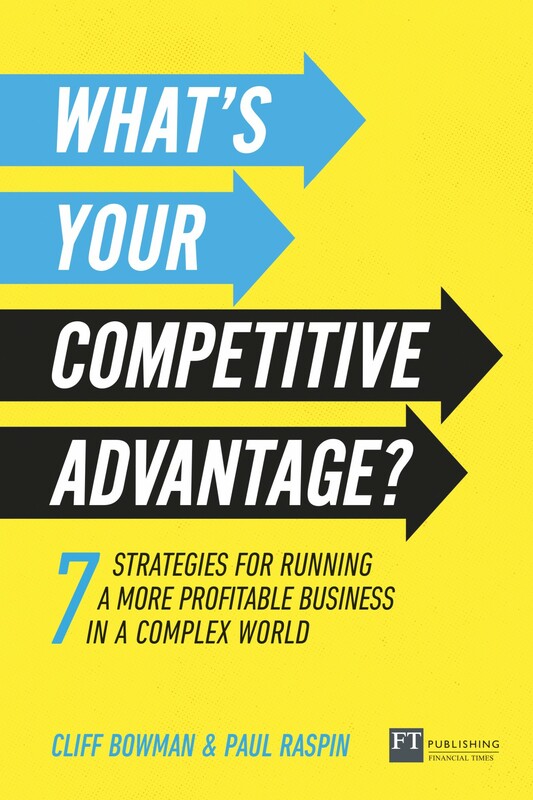 What’s your Competitive Advantage? sets out an approach to managing change in a complex and disruptive environment. Built on insights from research into value creation and complex systems the book explains seven value creating strategies and the practices and change processes they require. 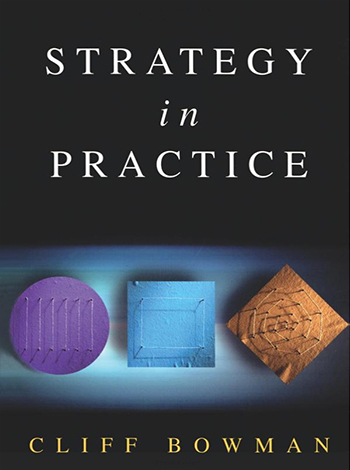 Strategy in Practice is designed to help experienced managers who are involved in, or who will be involved in, trying to debate their firm’s strategy. The emphasis is on trying to answer some fundamental questions about the firm’s future direction. In addressing these questions, some analytical techniques and frameworks are explained. 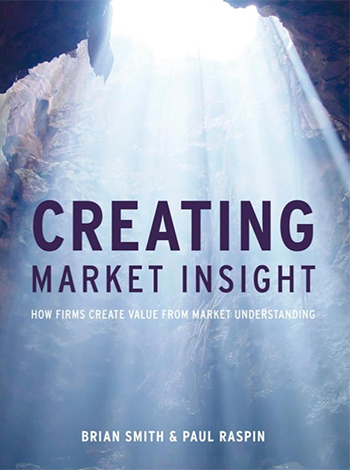 Creating Market Insight addresses the key strategic issue facing any company: How do we make sense of our market and find those precious nuggets of knowledge that lead to real competitive advantage? Creating Market Insight explains how firms tailor their market. 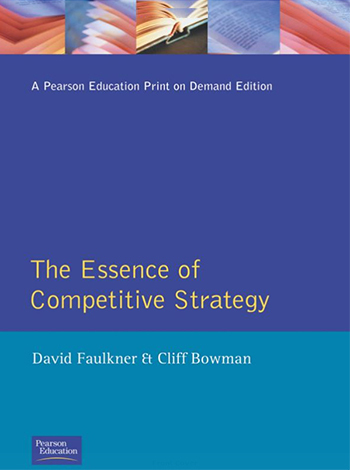 This book is concerned with strategy at the individual business unit (or Sbu) level. It asks the following questions: Where should we compete? What products should we compete with? How will we gain sustainable competitive advantage in these chosen markets? 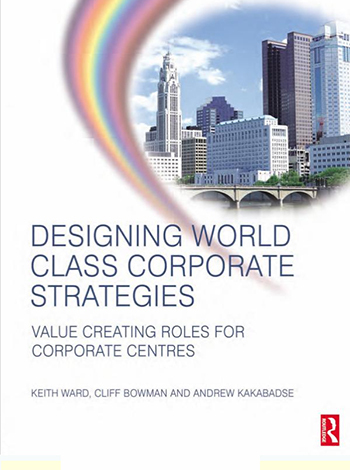 Designing World Class Corporate Strategies considers the key role of corporate centres within the very large, primarily multi-business organisations. At present, these corporate centres are under attack as not creating value and merely adding cost to their groups.